There’s a story behind each step in Folklorico dancing, telling the stories of Mexico’s regions and cultures. A student at Fresno’s Edison High School reflects on her time with the school’s Folklorico dance group. 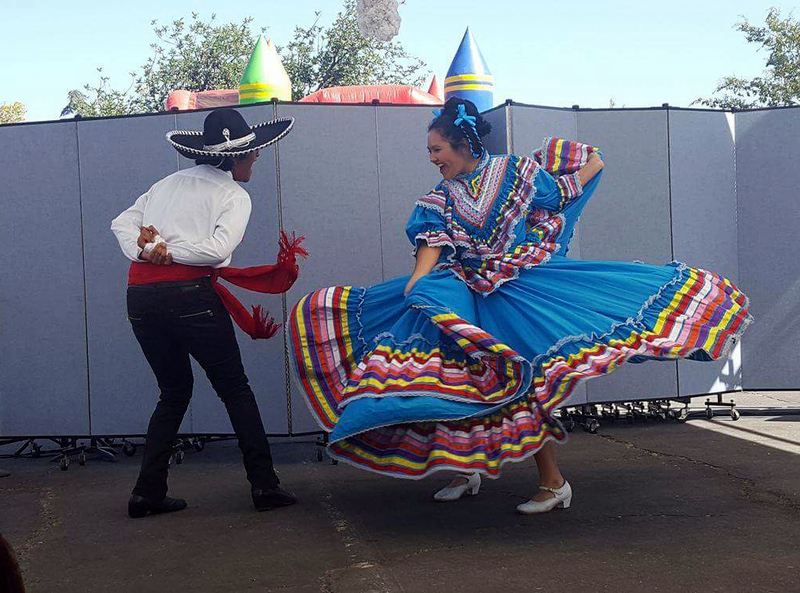 “Folklorico, for many of us, is the tradition that bonds us to our ancestors and makes us feel more connected with others in the process.” Read more at The kNOw. This entry was posted on January 14, 2017 by Editor in Print, The kNOw and tagged Dance, Folklorico.